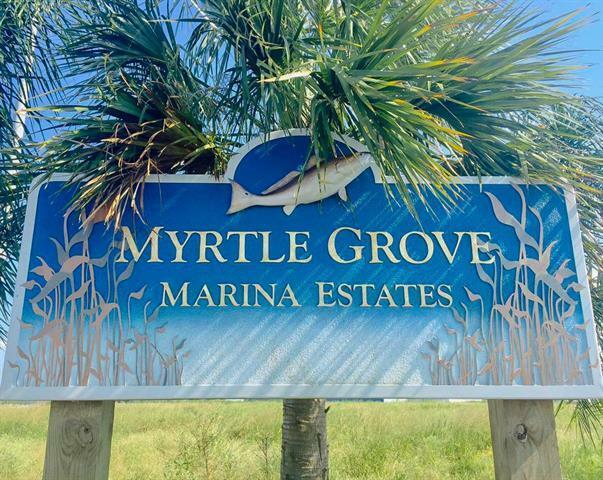 Myrtle Grove Marina Estates is the premier waterfront community in Plaquemines. Re-discover the meaning of peace and quiet in this serene retreat. 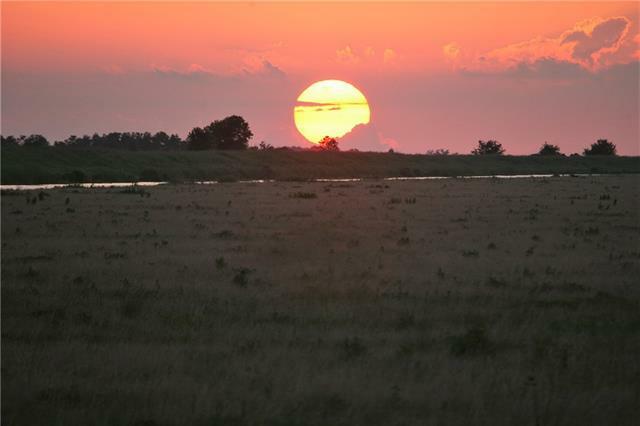 Here is your chance to own a slice of Sportsman’s Paradise with world-class hunting and fishing right in your backyard. Each lot is bulk-headed. 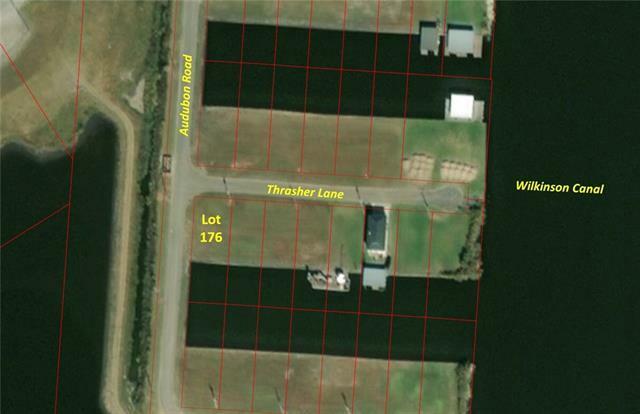 Build your dream home, or just build a wet slip for your boats. 35 min. from downtown New Orleans (by car), 50 min. from Venice (by car), and 35 min. 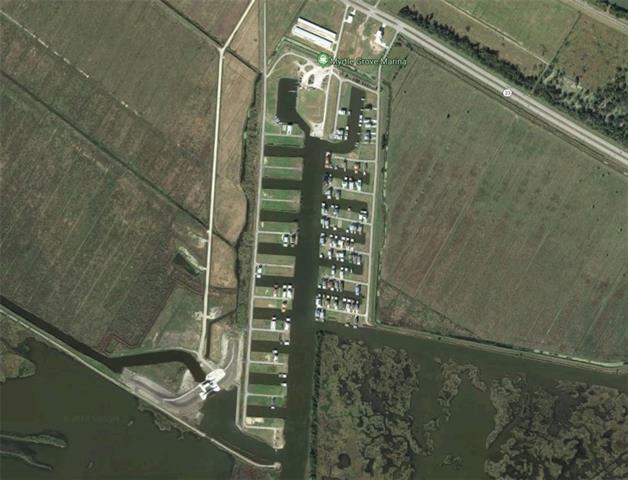 from Grand Isle (by boat). Owner financing available. Owner/Agent.